Serie A giants Napoli are planning an approach to sign Man Utd defender Matteo Darmian, according to Sky sources. The Italian made an impressive start to life at Old Trafford after signing for United under Louis van Gaal in 2015. However, his form soon began to deteriorate, and he was eventually reduced to the role of a substitute. WATCH: Griezmann To Join Man Utd? 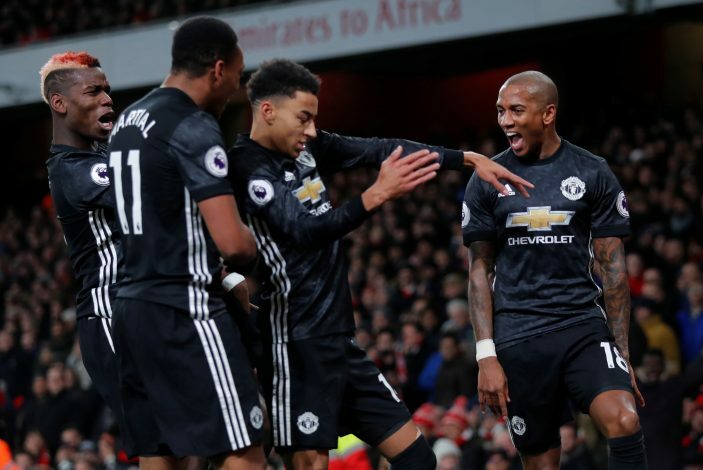 The full-back has faded terribly over the past couple of years and hardly gets a chance to play anymore, with Antonio Valencia being Jose Mourinho’s first-choice right-back. To put his struggles into perspective, he has made just 2 starts out of the 18 games his side have played in the league this season. His last appearance for the club came in the embarrassing 2-1 defeat to Bristol City in the Carabao Cup, and he was particularly singled out for criticism by a lot of fans and pundits after his performance in the game. The Italy international is clearly not a fan favourite at the moment, and doesn’t have the trust of Mourinho either. As a result, a move away would do his career a world of good, and even better if it involves a return to his native Italy. 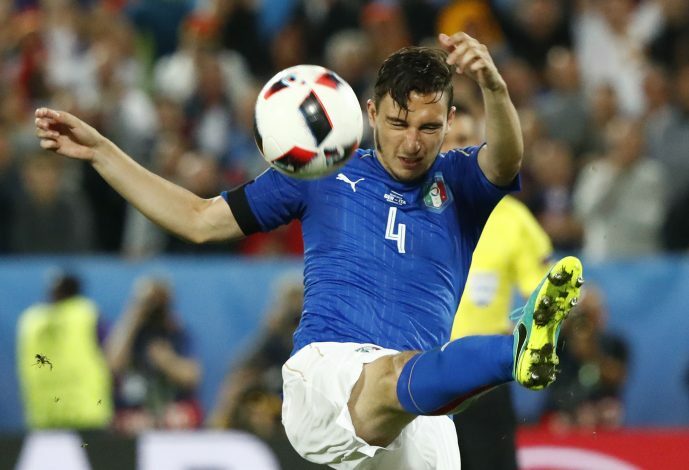 Darmian has recognized his need for more game-time, and has expressed his interest in a move to Napoli. Sky Sports have even claimed that the two clubs are now ready to begin negotiations over a potential transfer. United have also been linked with a move for Juventus right-back Alex Sandro, so Darmian’s departure could make it a lot easier for Mourinho to attempt to bring the 26-year-old to the Theatre of Dreams.